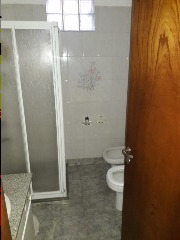 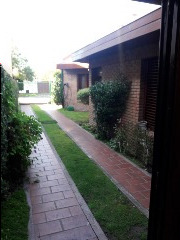 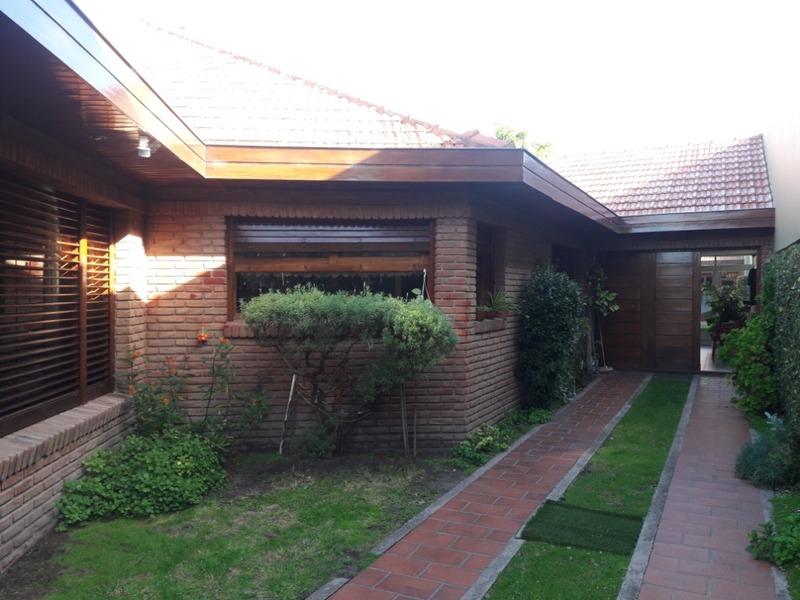 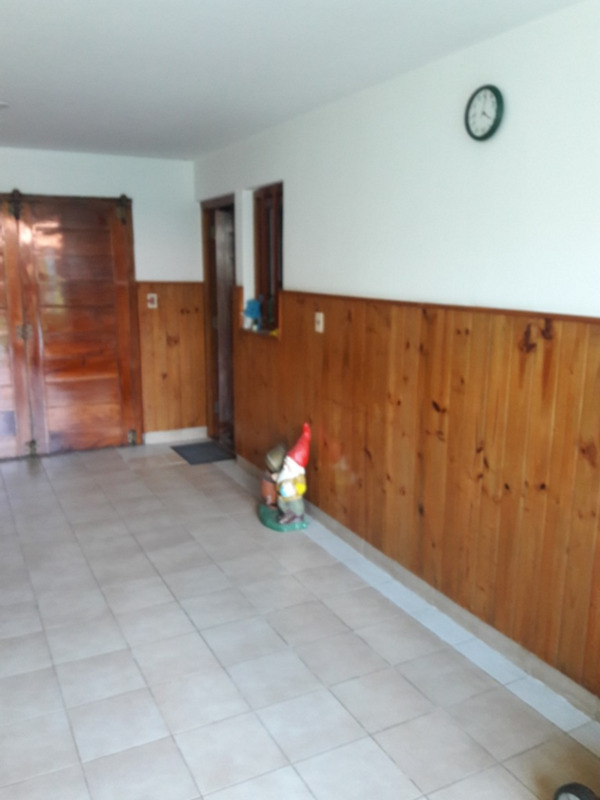 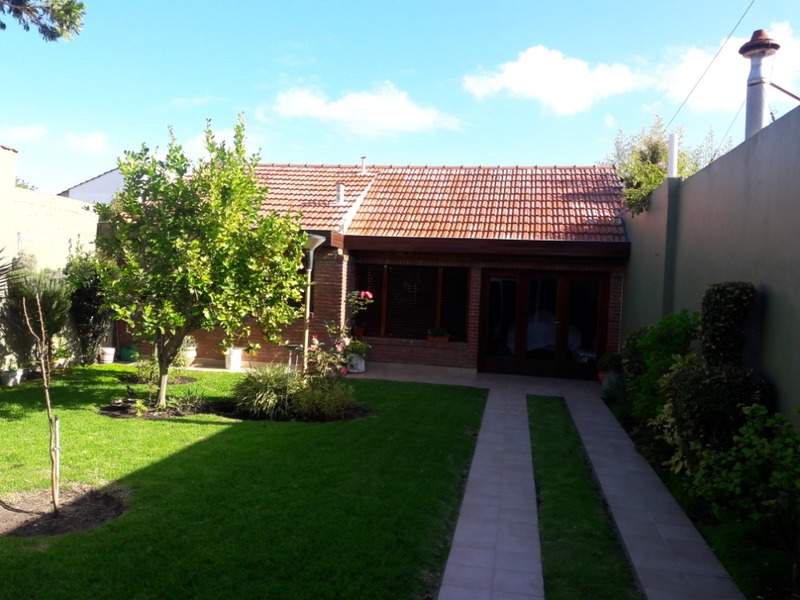 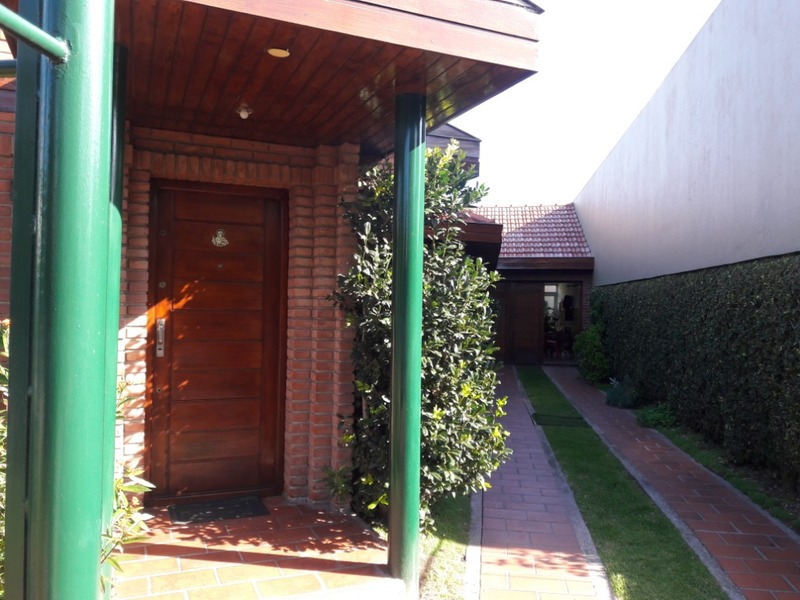 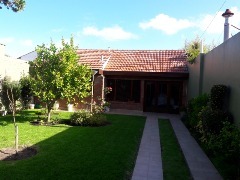 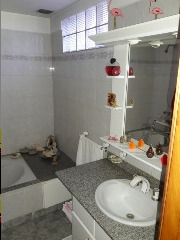 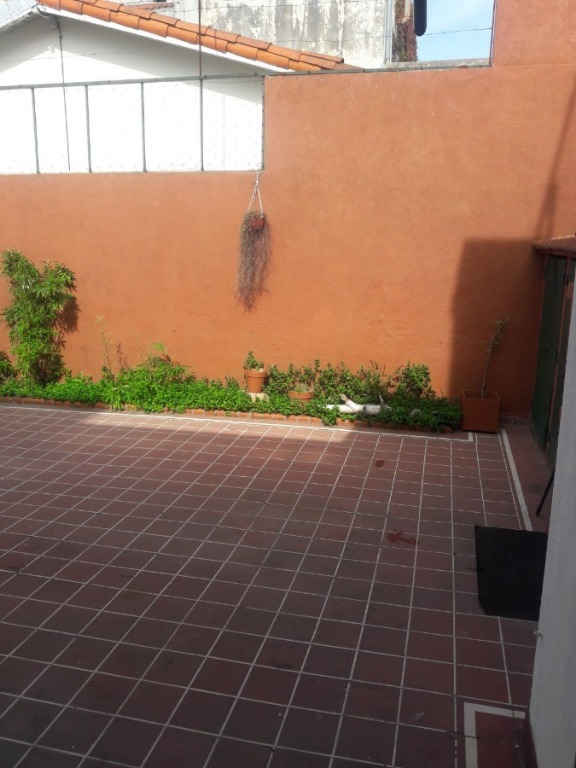 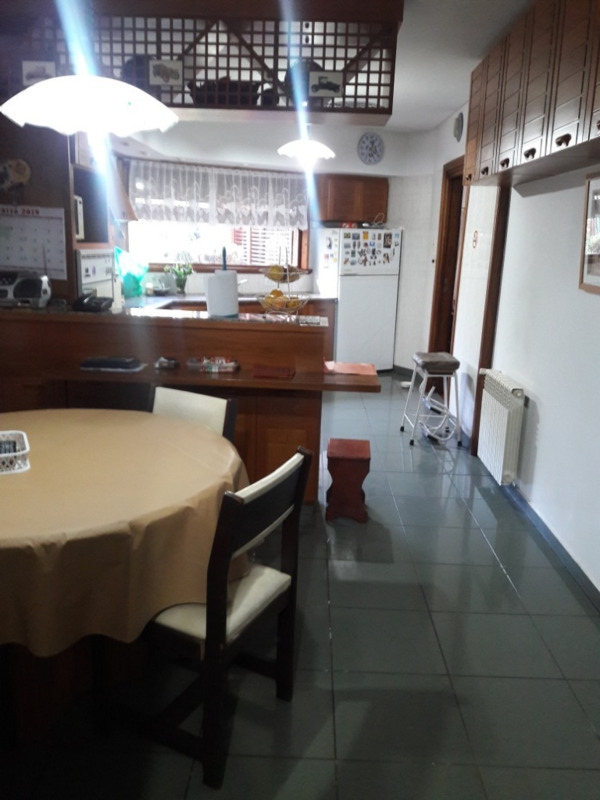 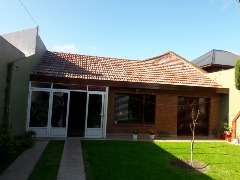 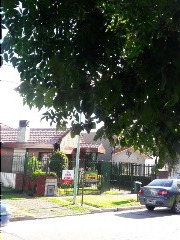 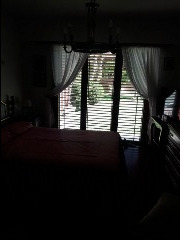 IMPECABLE CHALET MAS DE 200 METROS DE EXCELENTE CALIDAD. 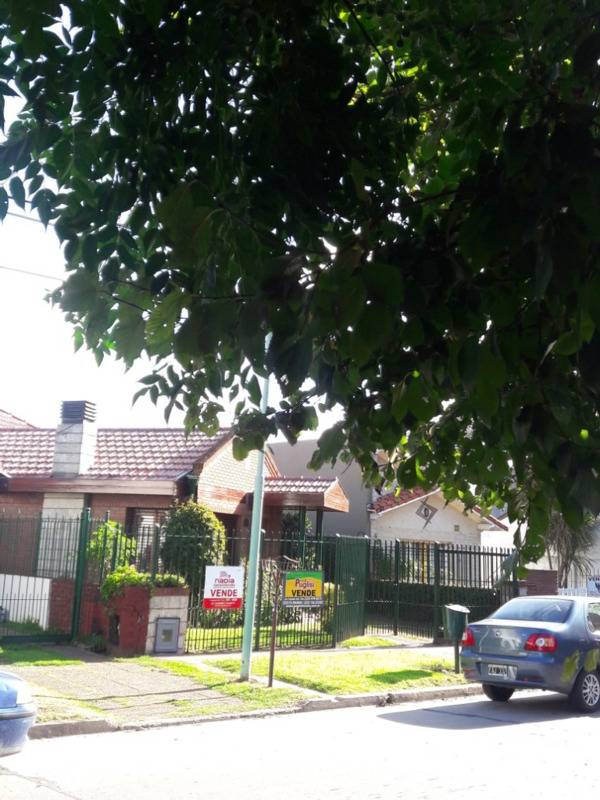 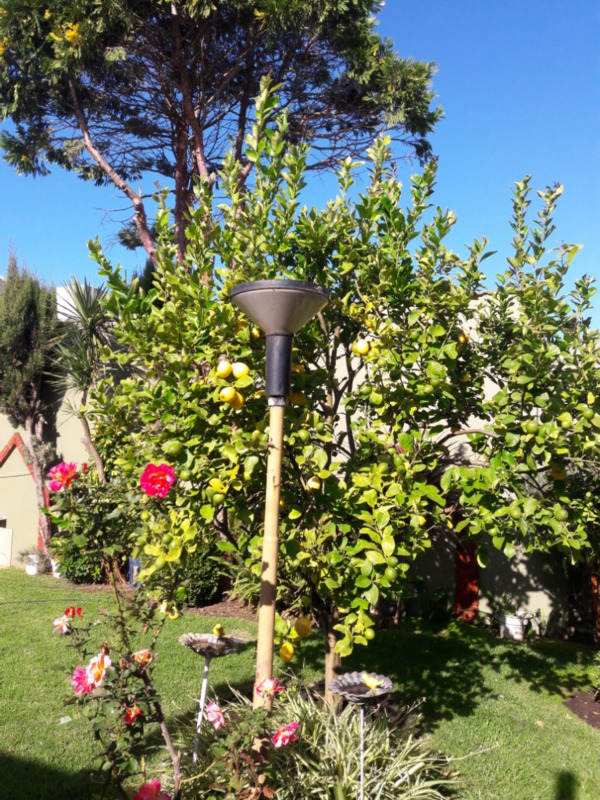 TODO EN PLANTA BAJA EN UNO DE LOS MEJORES BARRIOS DE MAR DEL PLATA. 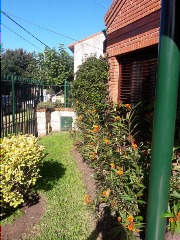 PARQUE LURO. A 4 CUADRAS DEL MAR. CARPINTERIA DE PRIMERA CALIDAD. 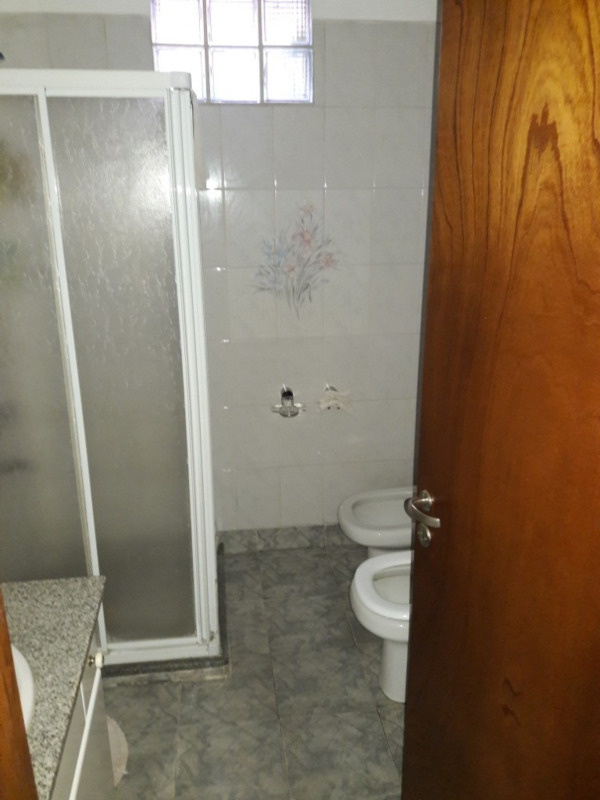 PISOS TARUGADOS EN UN SOLO NIVEL. AMPLIO LIVING COMEDOR CON MUCHA LUZ, PERSIANAS BARRIO EN TODAS SUS ABERTURAS. 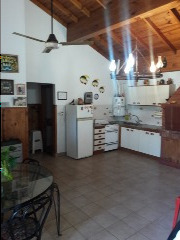 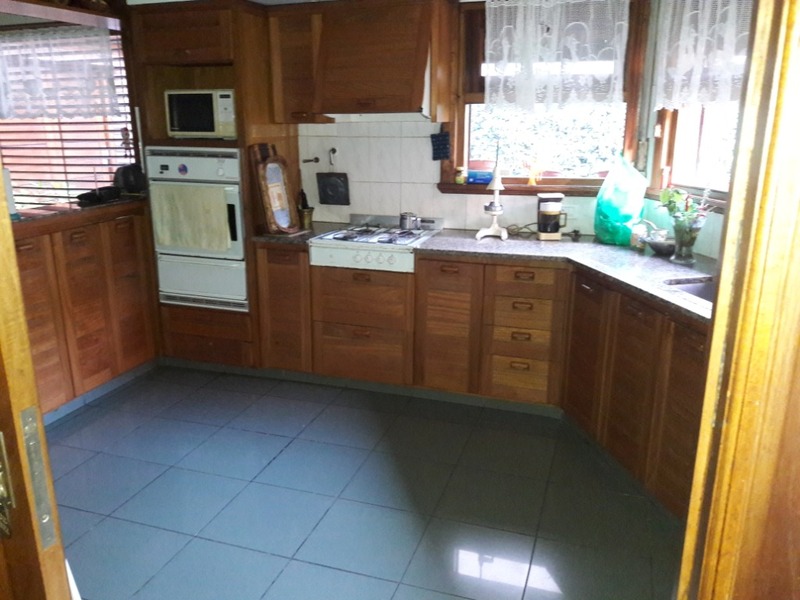 COCINA SEPARADA CON MUCHO AMOBLAMIENTO Y DESAYUNADOR CON VISTAS AL JARDIN. 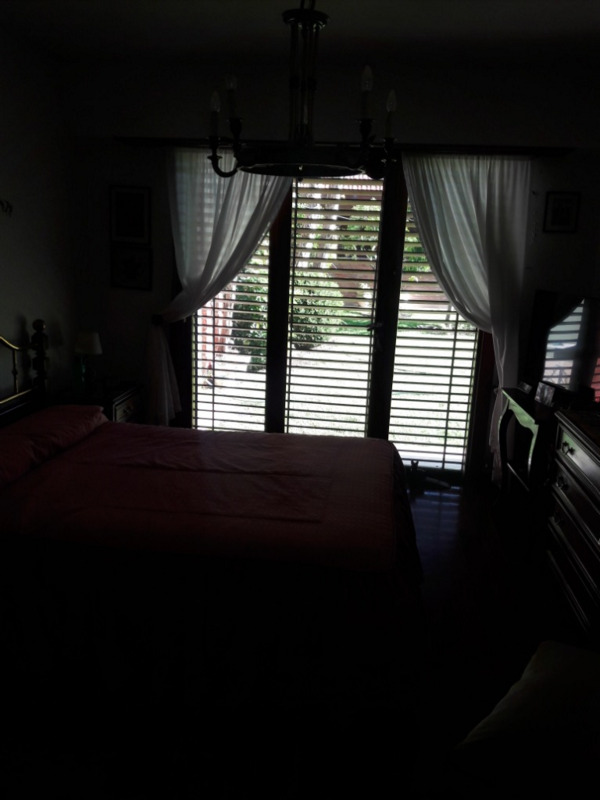 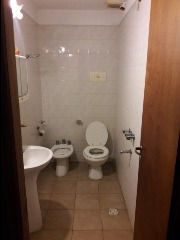 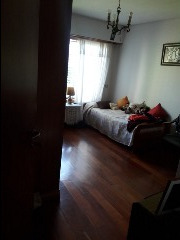 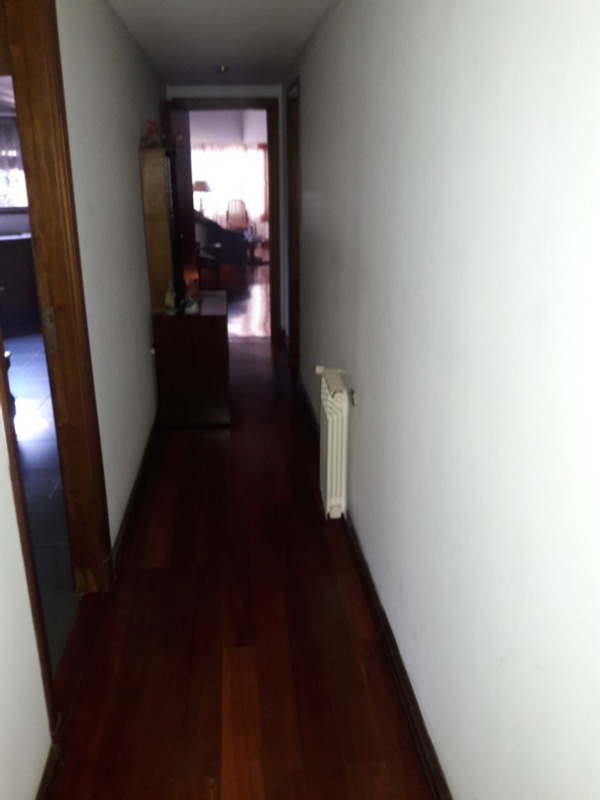 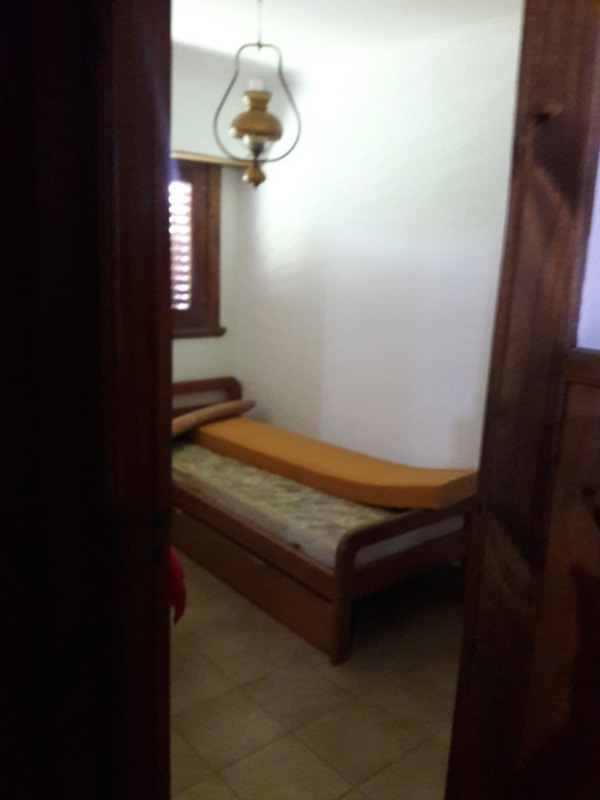 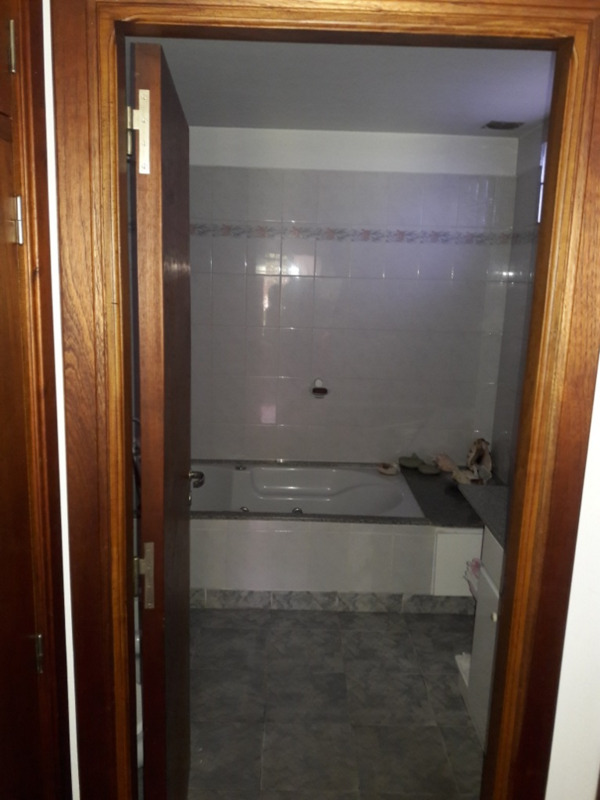 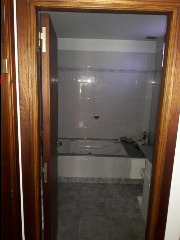 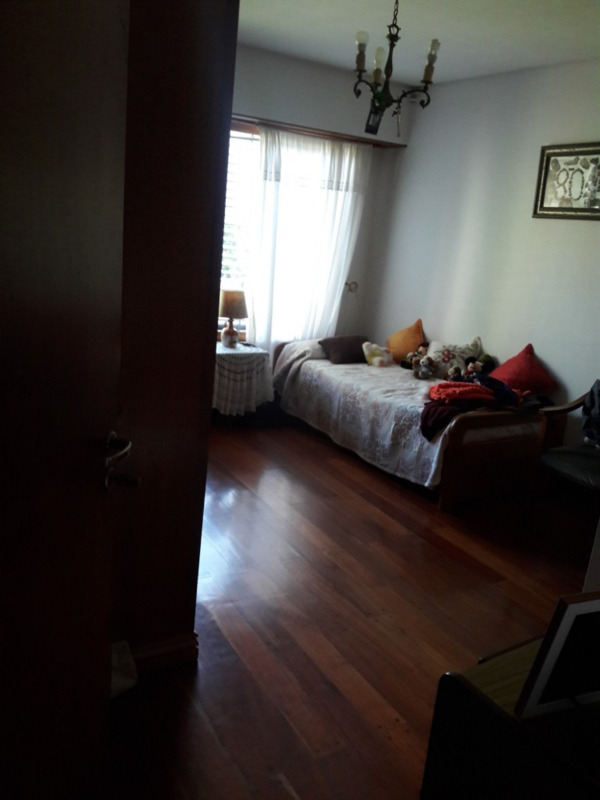 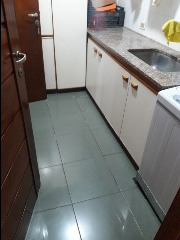 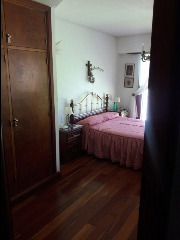 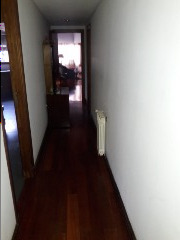 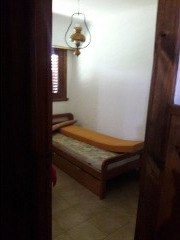 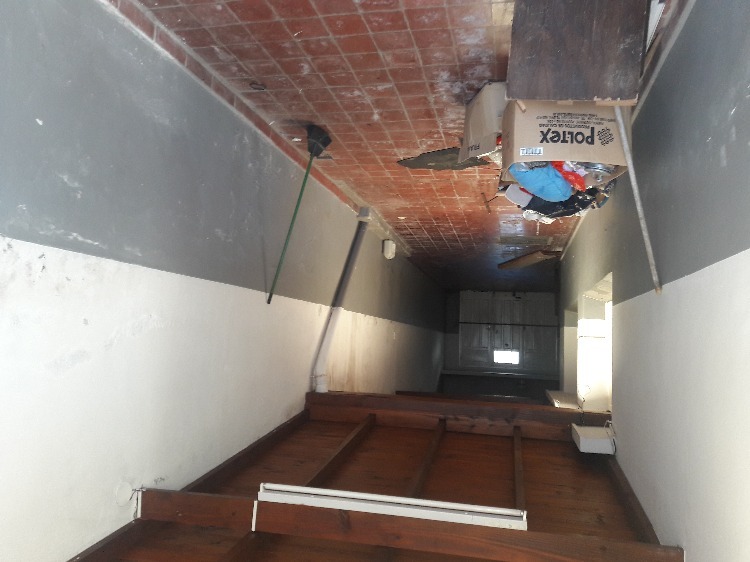 DOS HABITACIONES, UNA DE ELLAS CON VESTIDOR Y EN SUITE. SEGUNDO BAÑO AMPLIO Y COMPLETO. 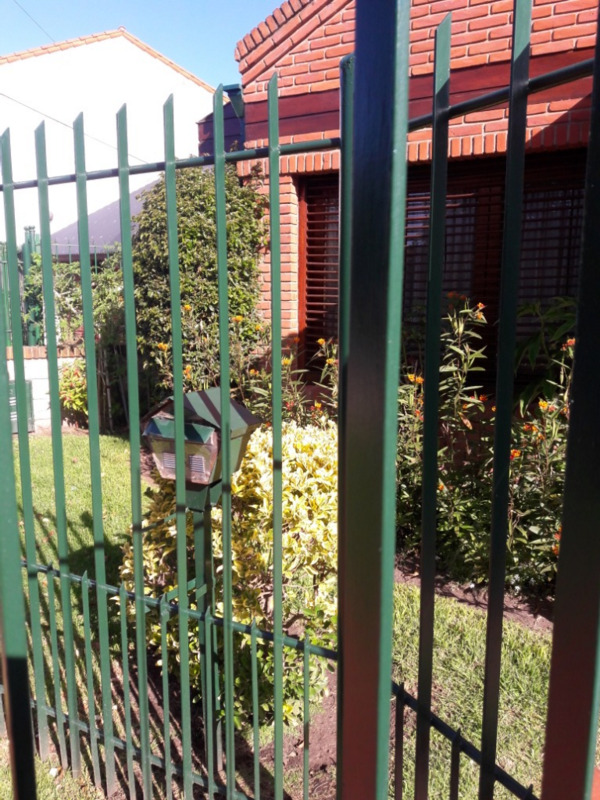 GARAJE PARA DOS AUTOS Y PASANTE. JARDIN IMPECABLE. ATRAS GRAN QUINCHO CON PARRILLA, COCINA CON AMOBLAMIENTO A MEDIDA, DOS HABITAC, BAÑO CON DUCHA. 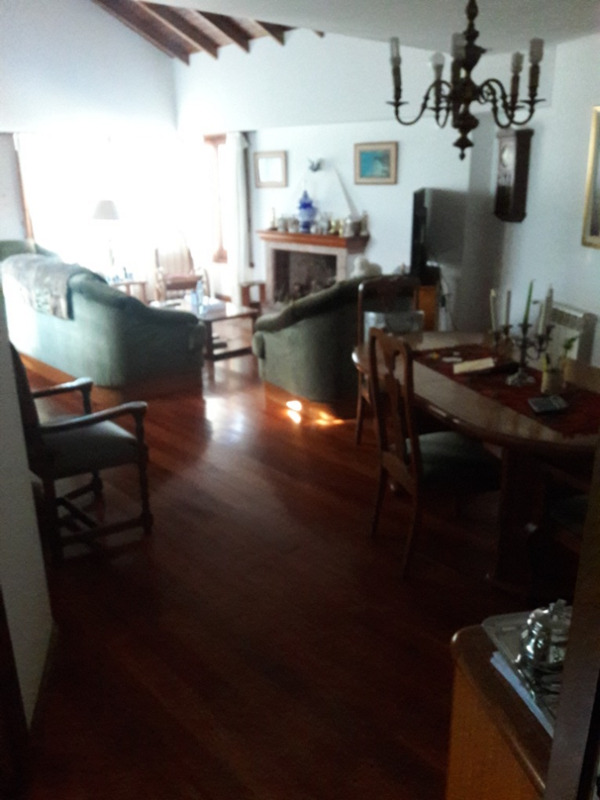 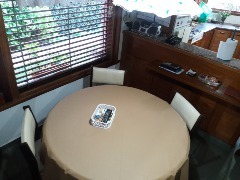 Y SALA DE GUARDADO. 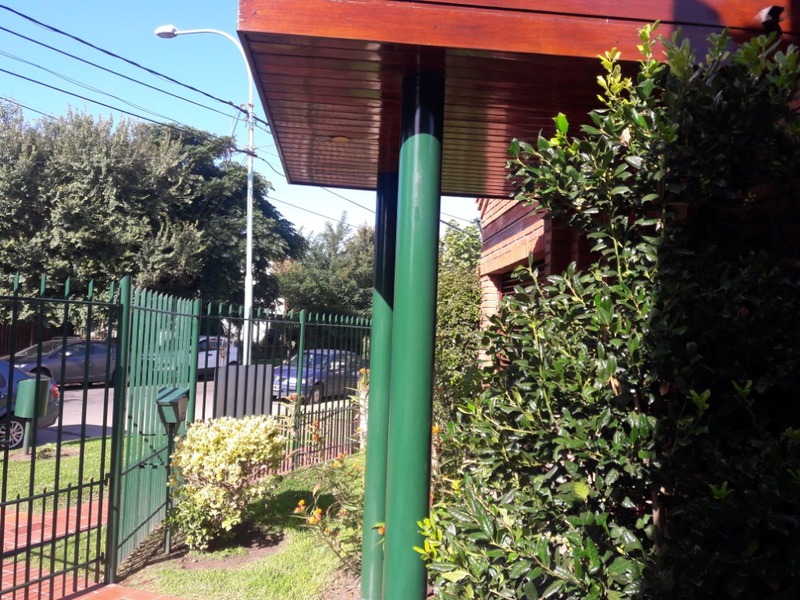 TODO CON CARPINTERIA LUSTRADA. TECHOS IMPECABLES.